BFF (Best Face Forward) for your Business! 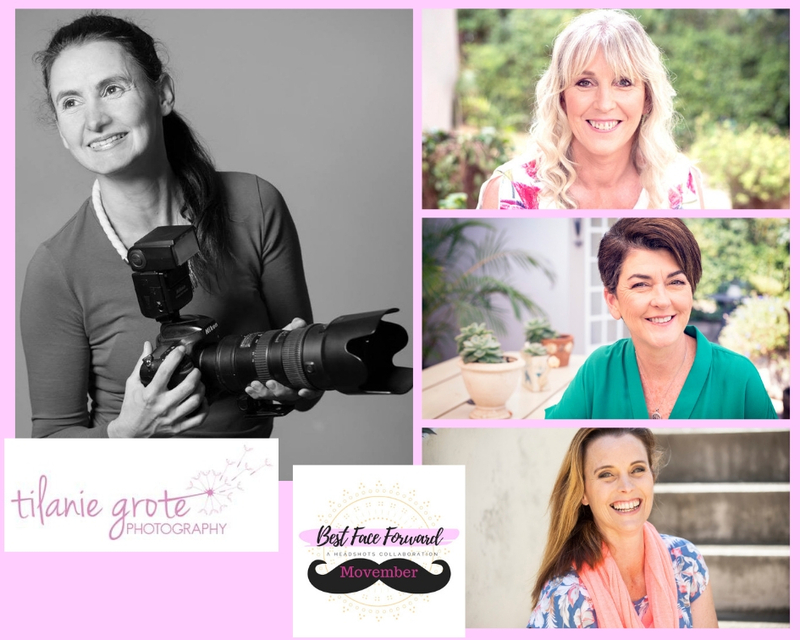 A collaboration creating affordable Head Shots for Durban Business People! 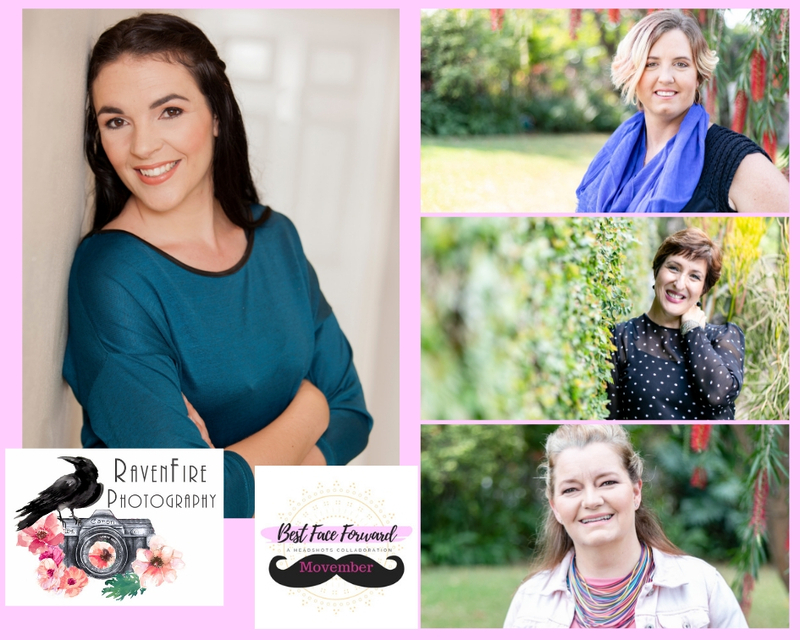 A collaboration project creating affordable Head Shots for Durban Business people! 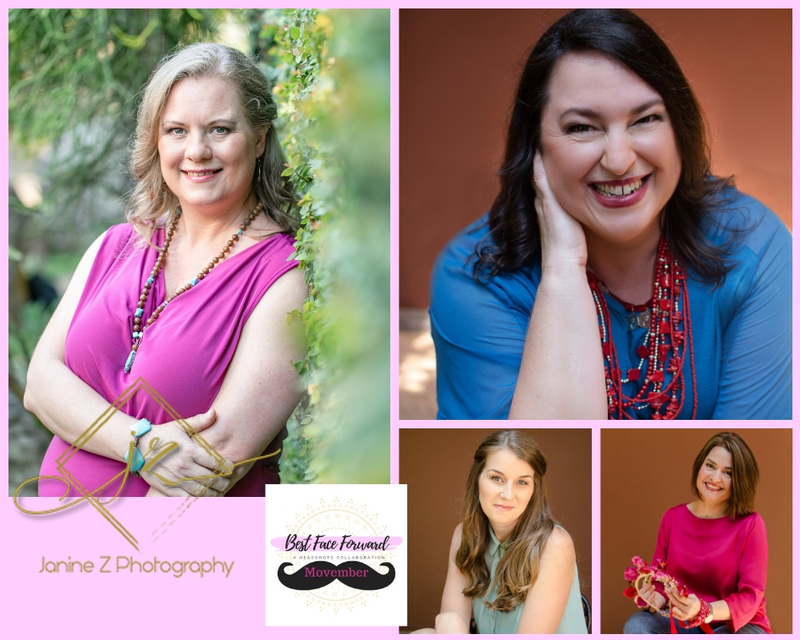 Everything in one place for you to have professional head shots done for your business, social media and publications. 2 hours, a reasonable investment and an immediate improvement for the face of your business. 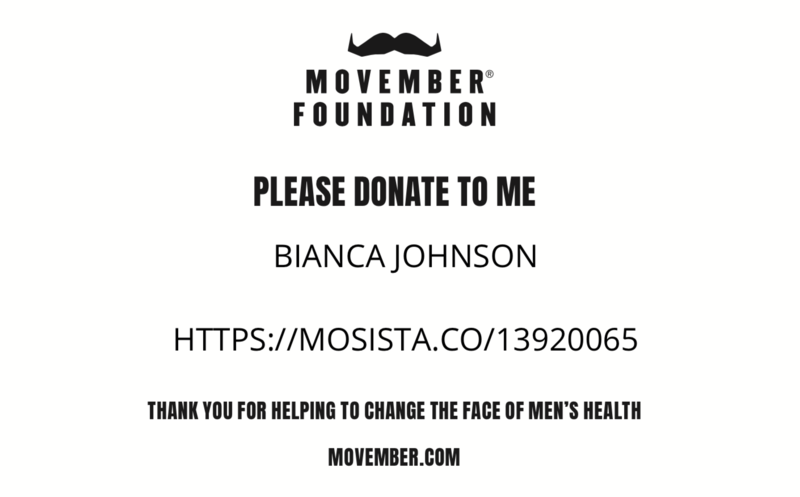 Click the link to make a donation. R20 from each attendee will go towards the Movember Movement. We hope to raise more than R1000. Please match or beat our donation! Styling of your hair to suit your business. Business casual make up to ensure your best face in the photos. And a clean, moisturised face. For the guys who shave, ensure you did so the morning of. Bring your favourite accessories - scarves, jewellery and jackets, ties. Receive styling advice on your outfit, accessories and combinations. Borrow from the accessories and clothing library. Multiple Photographers with unique styling. 3 professionally edited photos from each photographer. Request additional edited photos at reduced editing rates. WHY DO I NEED HEADSHOTS? In the digital age, the importance of being known, liked and trusted can not be over emphasised. As a small business owner, you are the FACE of the business, and it's YOU that your customers need to know, like and trust. Having an image that represents you and your business in the best light, is the whole point of professional headshots. Having professional photos makes you look more professional. A variety of photos means that you can tailor your images for various social media formats, for your website and you can change things up as you want to. Hiring a photographer for just your photos can be unattainable for many businesses. This collaboration project was started to make headshots available to all businesses with limited financial resources. Empowering emerging businesses to present themselves in the best possible light. We want to help you put your Best Face Forward in your Business! Collaboration over Competition. It's one of WAHM WorkSpace's core values. Empowering women to work better is our new slogan, and this collaboration fits so nicely into this! 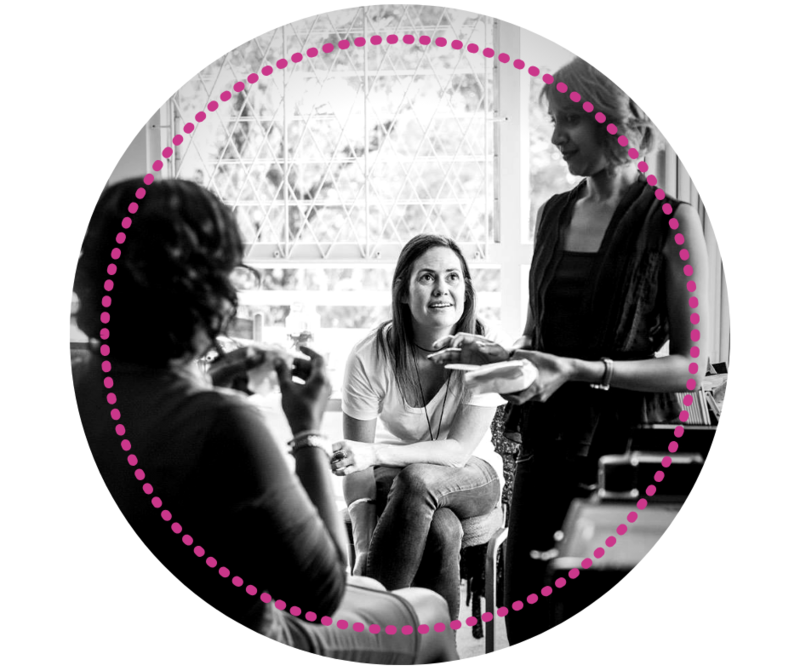 We're empowering the women business owners who are part of the collaboration to work with new vendors, to create something unique, and to widen their audiences. We're empowering the women (and guys this time) who come to the event to put their Best Face Forward. And an empowered and confident business owner, is a successful business owner. These events help empower and grow confidence in our participants. More and more we are seeing the importance in collaboration. There are many businesses with similar offerings, but what this project shows is that when we collaborate we create magic! Ravenfire Photography - Photography has been Michelle's passion for the better part of 8 years. She is based in the upper highway area of Durban, but does travel all over for weddings which is her main focus. Her husband has recently joined the business as the licensed drone operator and second shooter. Tilanie Grote Photography - Tilanie is a Durban-based lifestyle and portrait photographer. She's a mom of one gorgeous 9 year old girl and wife to a fellow photographer. She's passionate about capturing special and natural moments that her clients will cherish forever. For her corporate clients she offers quality images that they can use to enhance their business, offering a variety of shots and different perspectives. Another subject close to her heart is charity, especially animal organizations, and she loves spending time taking photos of and for them. She believe we can, and should, give something back to our communities. She offers family, toddler, corporate and product photography. Janine Z Photography - Janine feels photography is a way to capture the emotions behind a moment, to preserve a memory for the generations to come. She envisions a lifetime of memories brought into the present moment just by looking at an image captured through the beauty of photography. She specialised in capturing women and the various stages of their lives - maternity, birth, family and lifestyle. Make Up by Marianne - Marianne is a professional makeup artist (CIDESCO) and has been in the industry for over 15 years. From Bridal to special occasions and makeovers as well as special effects for themed parties, she offers makeup workshops and one on one sessions where she teaches application of makeup. She is also a nail technician specializing in Bio Sculpture gel and LCN. She's based in the Morningside Durban area. Her passion is for people and making them look and feel more beautiful than they already are. Allura Beauty Boutique - Petra is a make up artist with experience overseas. Her passion for making women look and feel their best is what is most memorable about spending any time with her. She's based in the Hillcrest area. 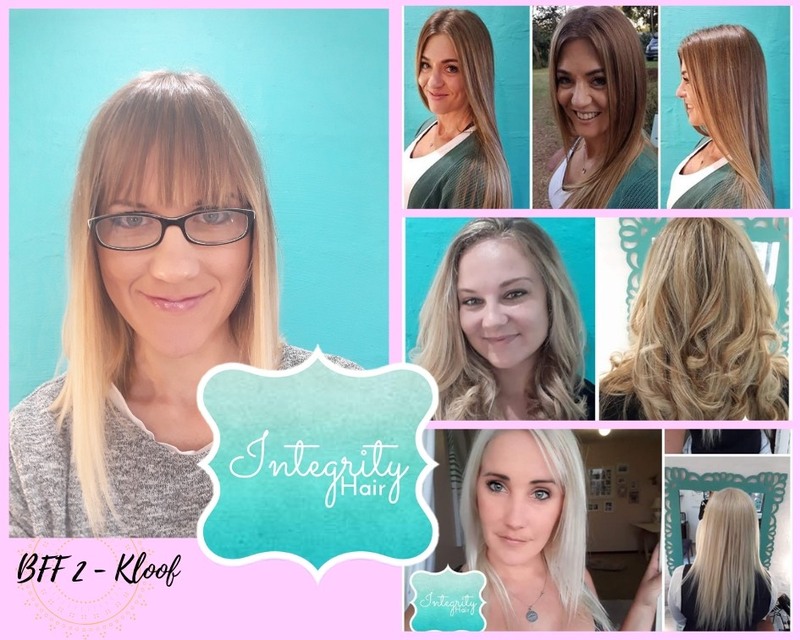 Integrity Hair - Nicolette wanted to make people feel beautiful - so she became a hairdresser. Her motto is "be true to your hair", and she's really looking forward to making all the ladies feel beautiful! Her salon is in Waterfall. 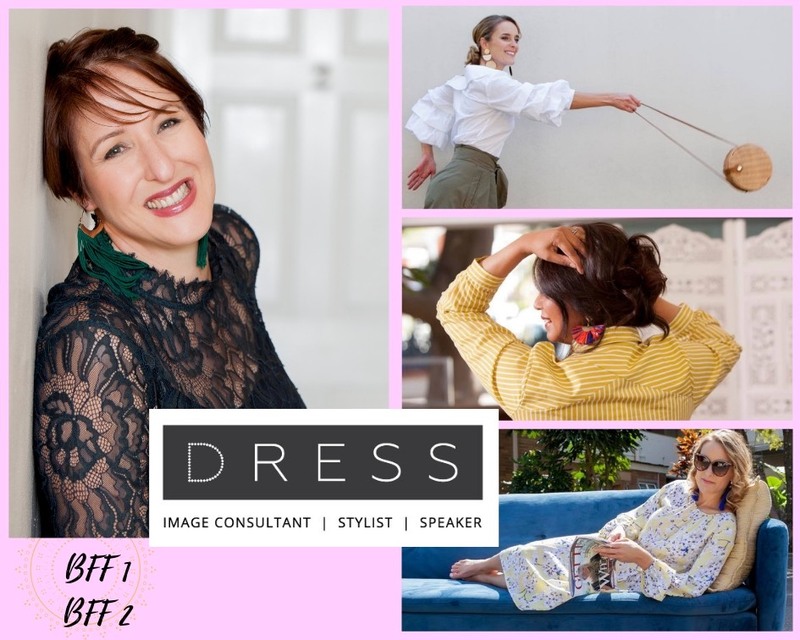 DRESS-SA - Dynamic, passionate, fiercely loyal, Lynne McMaster of DRESS-SA makes you love who you are. She is an extraordinary image and fashion consultant who prefers to seek a style that works for the individual rather than imposing her own. Warm and gregarious, Lynne immediately puts her clients at ease. 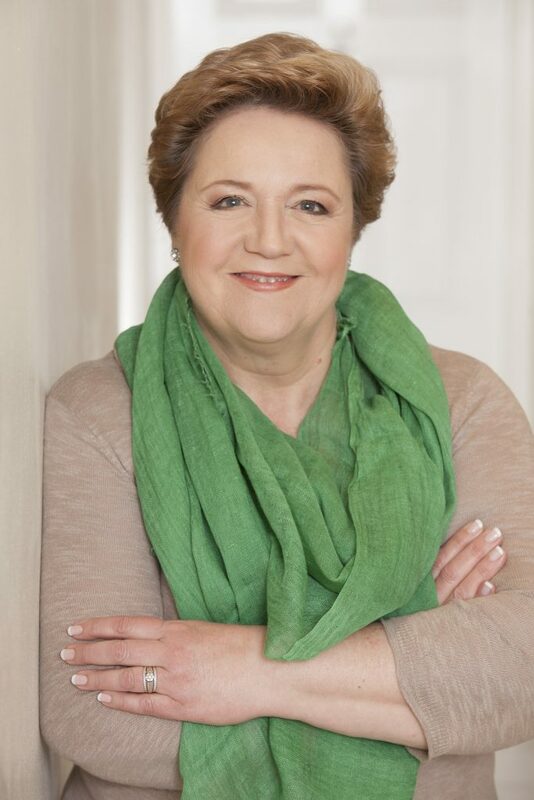 She equally enjoys consulting with individuals and groups and is a much sought-after facilitator of corporate events and workshops and a frequent guest speaker. 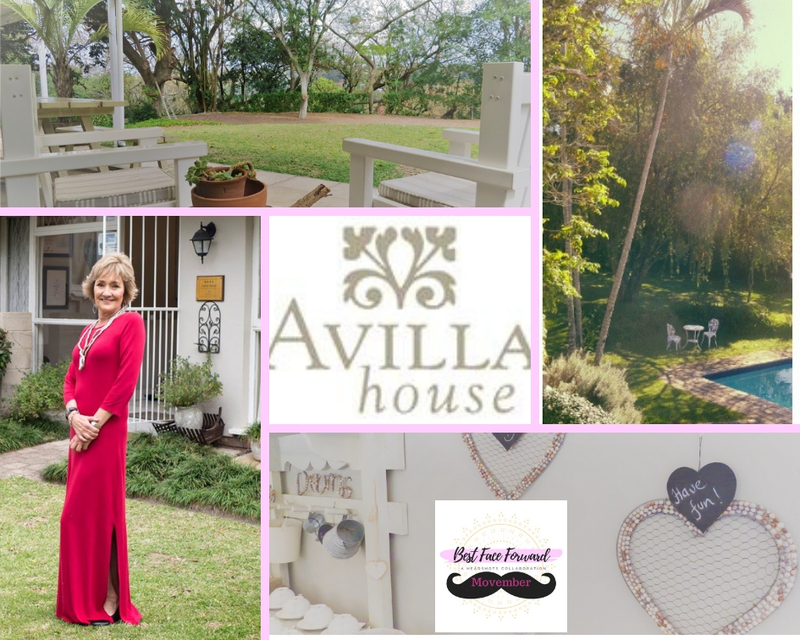 Avilla House - Tucked away in cosmopolitan Westville, just outside Durban, lies a 4 STAR GRADED bed and breakfast called Avillahouse. This lovely guesthouse has high ceilings, keeping it cool in summer and boasts a fresh, clean French Provencal style, with refined comfort, luxury touches and superb hospitality. Their intimate conference room is perfectly situated for hosting Best Face Forward, and the lovely decor and gardens make a delightful backdrop to our photos. 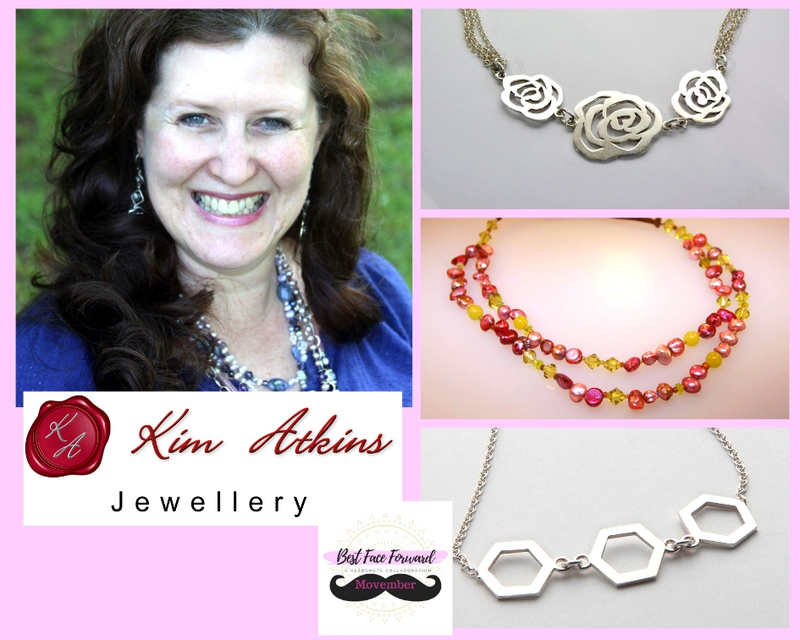 Kim Atkins Jewellery - Kim specialises in sterling silver and bespoke jewellery. Her passion is making the world more beautiful through jewellery. Her custom pieces are renowned, as well has her gorgeous range that she creates from a place of passion. Off the Wall Quirky - Riette creates fun fashion accessories with a lot of attitude. 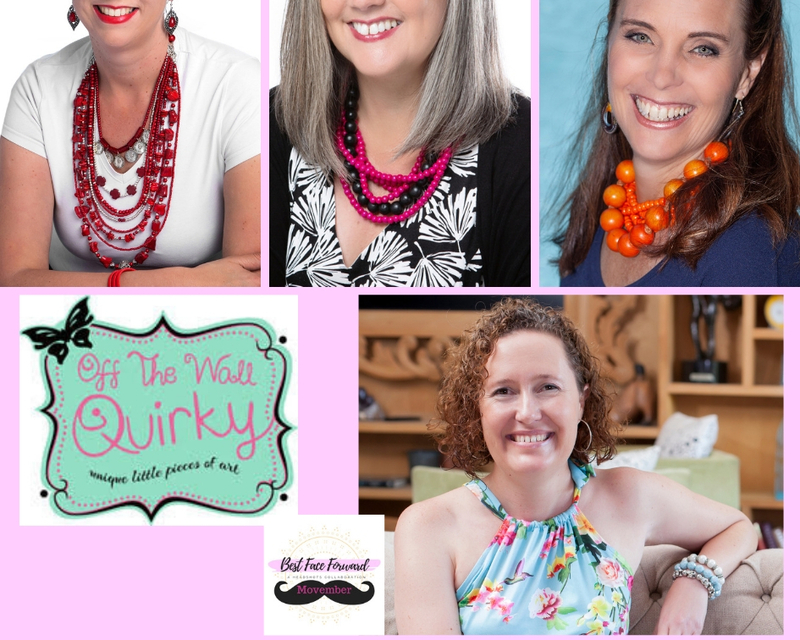 From her own unique designs, to custom pieces, to working with broken jewellery and creating one of a kind wearable art, Off the Wall Quirky has a special offering just for you. Magpie Calls - Tarah creates exquisite hand made accessories for the whimsically inclined. From bespoke hair clips, to elaborate beaded crowns, her creativity is endless and she adds an extra special personal touch to every interaction with her! 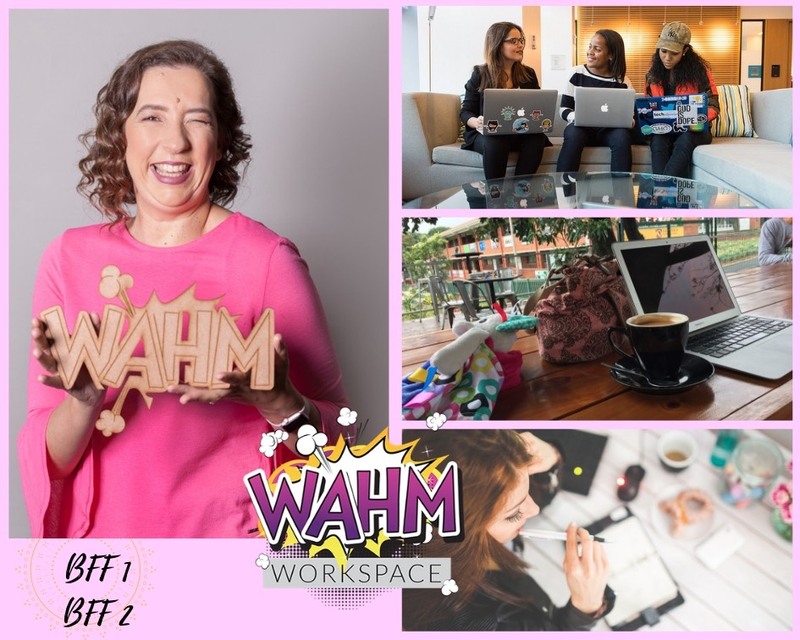 WAHM WorkSpace - Bianca from WAHM WorkSpace will ensure all the admin runs smoothly, that the invoices are sent out, the bills are paid, and that everyone arrives on time and the day runs smoothly! This website was created by Bianca! Beautiful Women of RavenFire Photography. 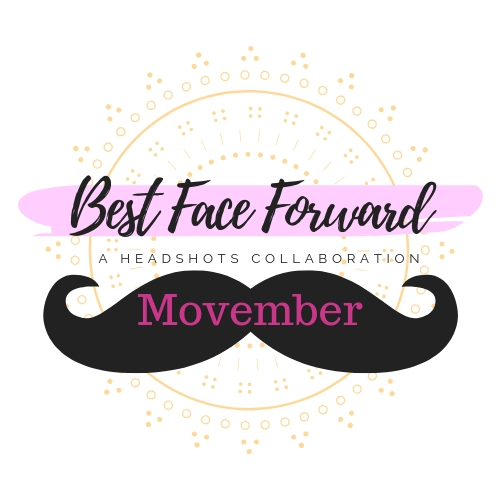 Some highlights from Tilanie's shots from various Best Face Forward events! Tilanie is also part of the family and has been involved in all our events. We're thrilled to have her join us for Movember. Janine Z specialises in photographing women in all stages of their life. She's happiest in the studio! 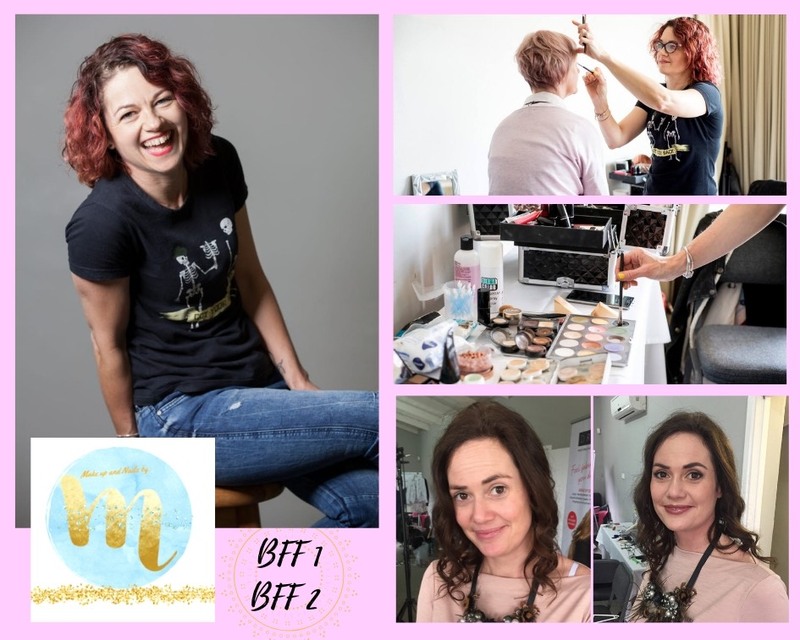 She joined the BFF family at our Kloof event, and these are some of the fun shots she captured there. Marianne has a passion for people and making them look and feel more beautiful than they already are! Her funky personality puts everyone at ease, as we all learned at the inaugural event. Marianne will be at Umhlanga and Kloof events. 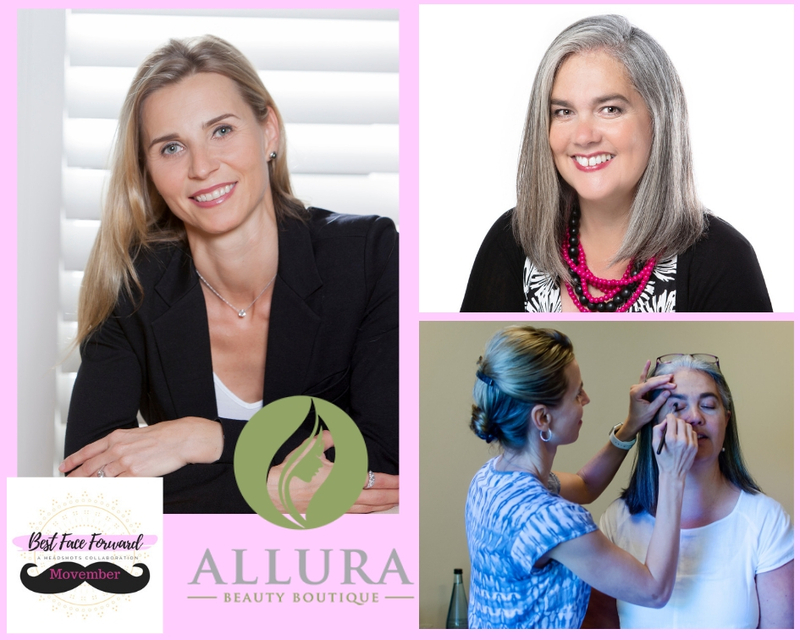 Petra of Allura Beauty Boutique is joined us at Umhlanga and Kloof and will be part of BFF Movember. Her skills at both hair and make up, ensure she's an all round asset to the group. And she's super fun to have around too! Nicolette of Integrity Hair will be available for all your hairstyling needs. 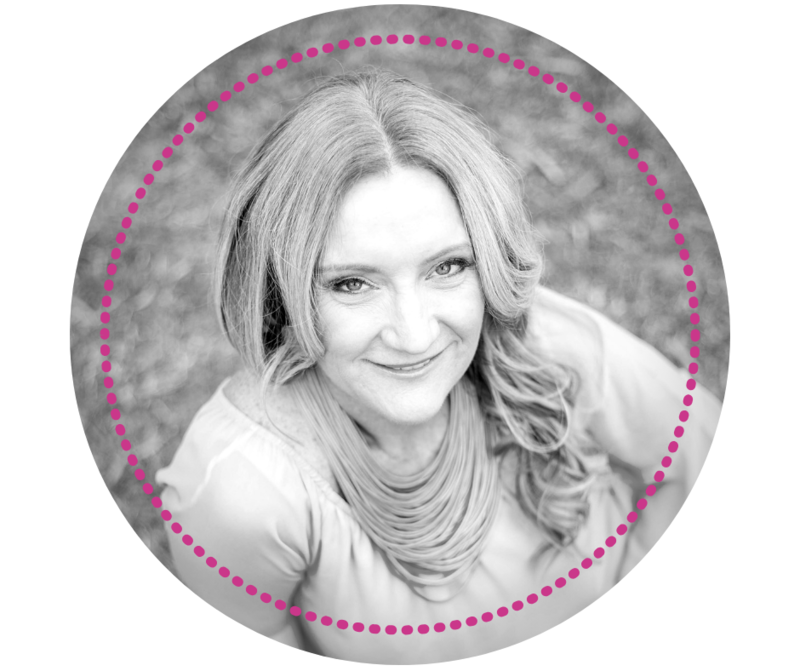 With years of experience she's loving having her own salon and creating the beautiful relationships with all her clients. Niki joined the BFF family at our Kloof event, and we're thrilled to have her involved again. Lynne will advise on your outfit, and help you style your accessories in the best possible way to suit you and your brand. Lynne's passion for style was seen at our inaugural event. She will be at both Umhlanga and Kloof events. Riette's fun and funky, quirky accessories made for some really spectacular images at our Kloof and Umhlanga events. She will have a selection available for you to dress up your outfits for your photo shoots. She will also have stock available for sale, and you will have a chance to meet and chat with her about any jewellery needs you may have. She's amazing at revamping your tired jewellery. 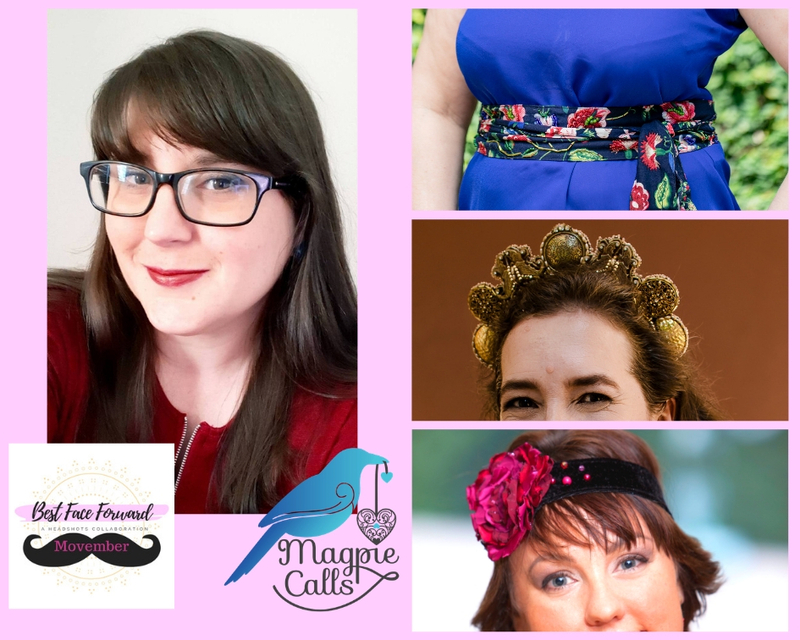 The gorgeous Tarah from Magpie Calls will be bringing some of her exquisite crowns, hairbands, wraps and other accessories for you to model for your head shots. You will be able to chat to Tara about bespoke orders you may have, or the opportunity to rent her pieces for up coming events. Bianca from WAHM WorkSpace created this project and she handles all the admin, promotion and website design. She ensure your day runs smoothly and that you get everything you need before, during and after the day! Bianca is at all BFF events in Durban, and the first one for national events. Gail and the staff at Avilla House are sure to take really good care of us. Avilla House hosted our inaugural event and we're thrilled to be back here. THANK YOU THANK YOU THANK YOU for organising such an amazing day!! I felt amazing and your choice of photographers was on point!! Loved working with all of them. My make up looked awesome and although I didn't bring enough choices of clothing, Lynne did an amazing job adding some of her goodies. I cannot wait to see the pics. Worth every cent!!! Tickets are limited to 25, so book early to secure your spot! Join the group now to get as much benefit from the group. Meet the vendors! Get tips and tricks to prepare you for the day. Ask questions, get advice on your outfit, get to know everyone involved. See photos from our previous events!